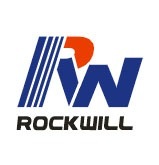 Rockwill Electric strives to bring our customers the latest technology and competitive pricing and best service for distribution automatic. 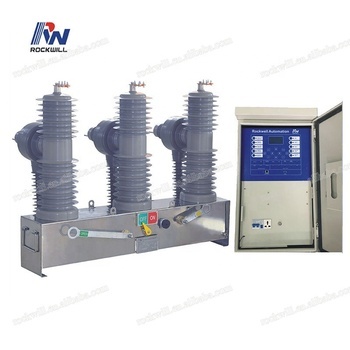 The RCW38 series automatic circuit reclosers can use on overhead distribution lines as well as distribution substation applications for all voltage classes 11kV up to 38kV at 50/60HZ power system.and its rated current can reach 1250A. The RWC series automatic circuit reclosers integrates the functions of control, protection, measurement,communication,fault detection,on-line monitoring of closing or opening. 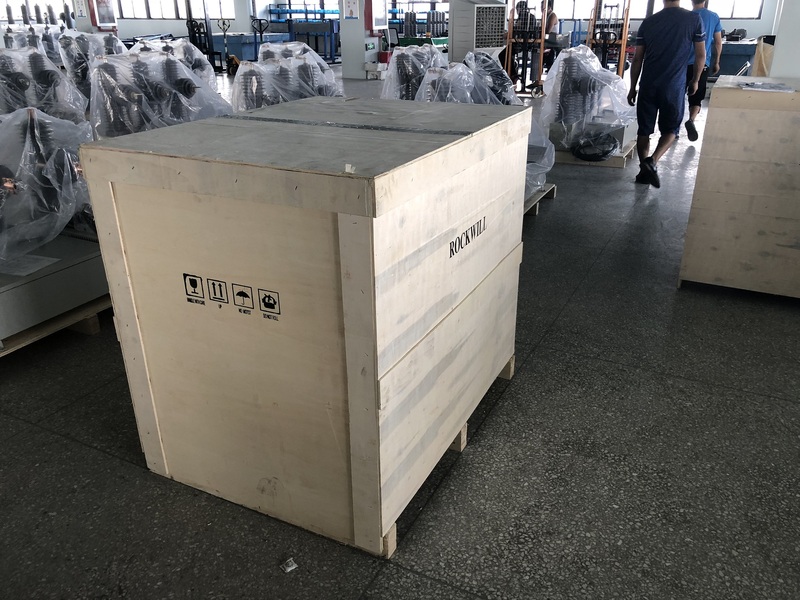 For 15kV, with 630A, 20kA Breaking capacity. 800A, 20kA capacity, and 1250A, 20kA. For 27kV, with 630A, 20kA Breaking capacity. 800A, 16kA capacity, and 1250A, 25kA. 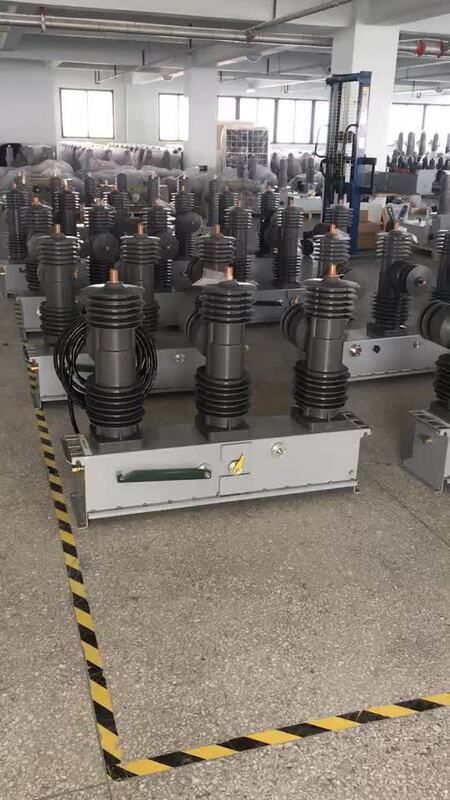 For 38kV, with 800A, 12.5kA,. and 1250A, .20kA only. With optional choice by locally or remotely. RS-232 and RS-485 ports supporting. IEC 60870-5-101 communication protocol support. The recloser can communicate through GPRS(Or GSM) modem with English or Chinese languege (*). Rated currents, System phase current. Rated voltages, System phase voltage& secondary low voltage power supply voltage. Frenquency, power(kWh), reactive power(kVarh),power factor . Fault record and normal operation record. Note: (*) mean should customized by manufacturer if needed.